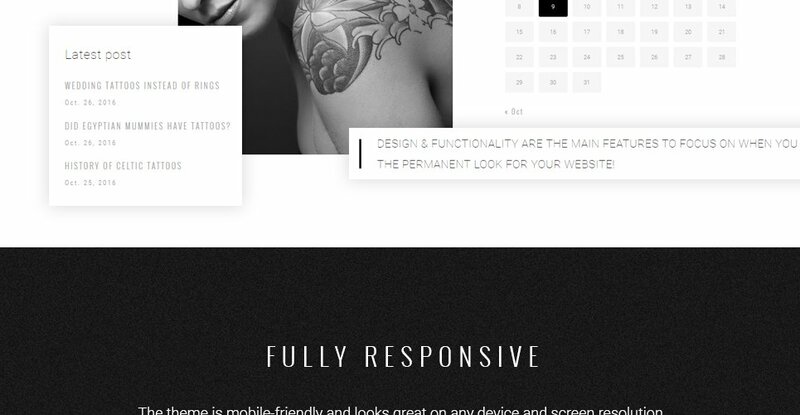 This stylish, black and white Tattoo Studio WordPress Theme is a perfect match for taking your salon online. 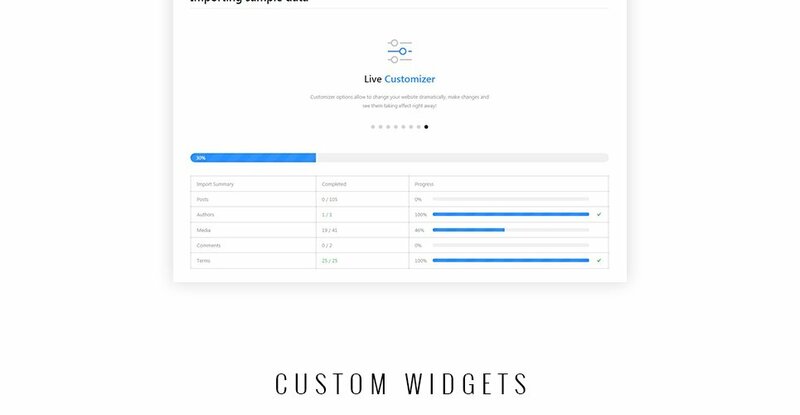 It comes along with Power Page Builder and Live Customizer to offer you a full freedom in template setting. Display successfully completed projects in TM Gallery and create a stunning presentation of your works. By means of a contact form, potential customers will be able to get in touch with company officials and request additional information about your services. Hidden hamburger menu makes the site look organized and navigation accessible, it can be unfolded on demand and user will be able to get to necessary pages in the blink of an eye. Thanks to multilingual support you will be able to wider your target audience and acquire faithful readers of your blog from all over the world. 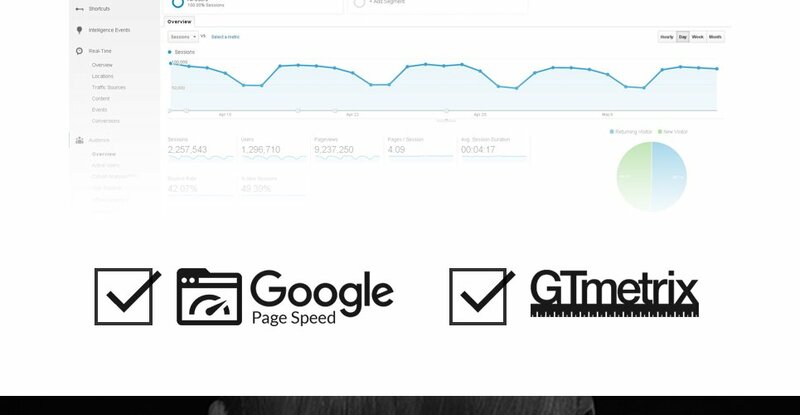 Optimized source code, SEO-friendly nature, and cross-browser compatibility allow potential clients to enjoy browsing your site no matter which device or platform they are using. 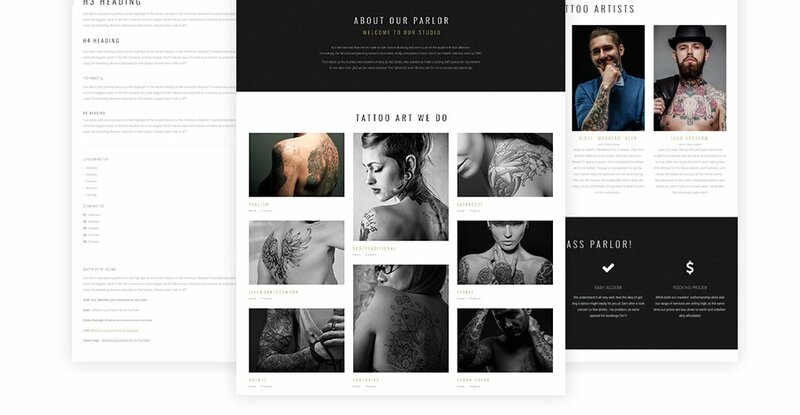 Pick Tattoo Studio WordPress Theme to create an impeccable image of your salon on the web. Responsive designs alter to smaller as well as the greater screen sizes promptly. Responsive website design allows you to strengthen consumer experience and offer a full access to the web page info from any device. Search engine ready is a theme that allows to successfully crawl and index the website. 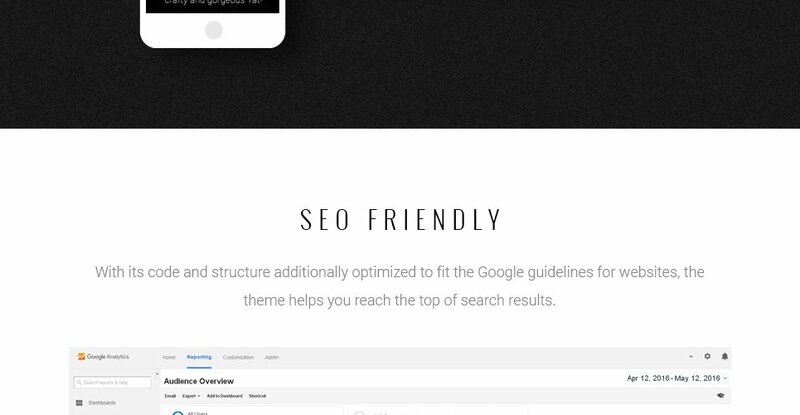 With a SEO-friendly web themes, you will get the foundation to produce a visible web project that might be easy-to-find by way of the regular key terms research. Besides that, you can also make your webpage achieve greater rankings in google search results, so making it more likely that potential consumers will visit your website. Cherry Framework 4 is a free WordPress framework where all necessary features are built-into plugins. Cherry Framework 4 provides WordPress template configuration settings and post formats templates that bring functionality to any website. Retina screens are called so as they have this kind of resolution that the people eye doesn't identify distinct pixels within it. So, the retina-ready web theme was made for this sort of displays and this would mean that your web-site can look perfect on a Retina screen. Besides the quality and beauty of the photo, this screen has the best viewing viewpoint. And also at the same time - no regulations on the display speed. GPL, or General Public License, is a copyleft license which defines exactly what the person can do with the obtained software. Regarding GPL, the consumer could openly adjust, share and share replicates of the purchased theme. GNU GPL v3.0 License encourages a transparency in programming and makes WordPress available for users. WPML is a function that allows to make your online resource multilingual. Sample Data Installer is an extension that can help you simply set up complete version of a design template including all of its elements. Sample Data Installer minimizes manual customization, as a result saving you much time. You can use the module with any WordPress theme available at TemplateMonster marketplace. Can I put low resolution thumbnails of Beauty Tips WordPress designs on my website for my clients to choose designs? Can I get the extended license for some other pricing than the half of the initial WP template for Beauty Parlour price? No. The price for purchasing license for a single WP template for Beauty Parlour is the half of the template unique price. Can I resell Tattoo Parlor WordPress templates I bought the developers license for? You cannot resell the customized WP template for Fashion & Beauty News as a template, but you may sell it as a project to your client. How many applications, programs etc can I use to integrate with the WordPress design themes for Tattoo Salon Equipment Store under one extended license? 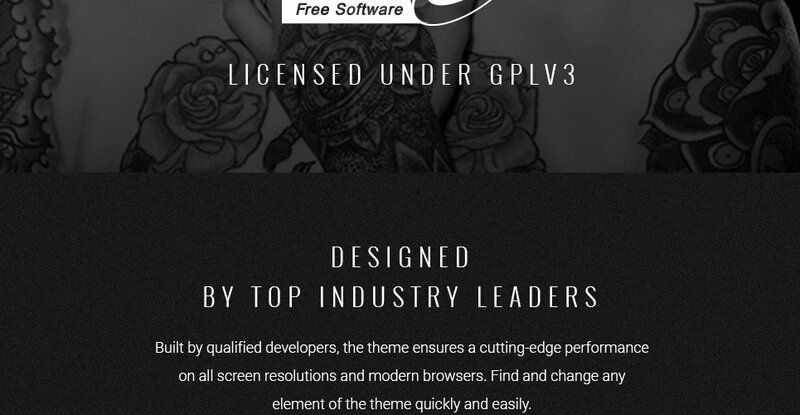 The extended license gives you the right to use the purchased WordPress design themes for Tattoo Salon Equipment Store for the integration with one software/freeware/application/CMS/sitebuilder only. In case you would like to use the template with the other application, the other license is to be acquired. 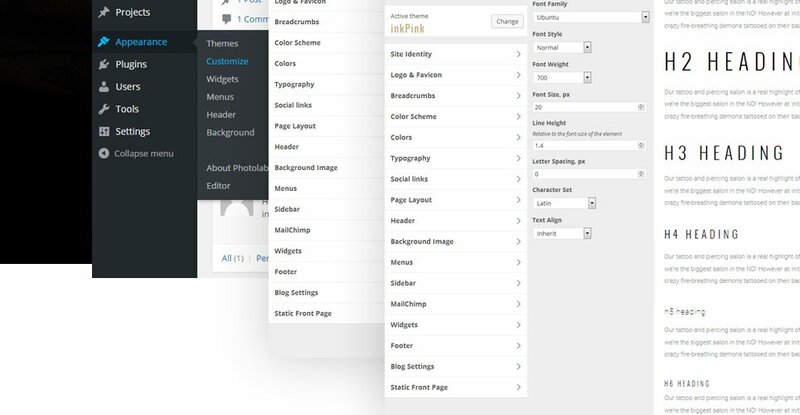 What do I receive when I order a WordPress design for Beauty from TemplateMonster.com? After you complete the payment via our secure form you will receive the instructions for downloading the WordPress design for Beauty. The source files in the download package can vary based on the type of the product you have purchased.If you need unzipping software to open the .zip archive, Windows users may visit www.WinZip.com, Mac users may visit www.StuffIt.com. Is it possible to buy the particular image from the Salon Stuff WP template? No. According to our Terms and Conditions we never sell the images separately from WP themes for Fashion & Beauty News (as well as the templates separately from the images). Is it possible that Template Monster will contact my client which website I made from Template Monster's website Tattoo Art Shop WordPress design? Yes, our legal department checks licenses regularly. 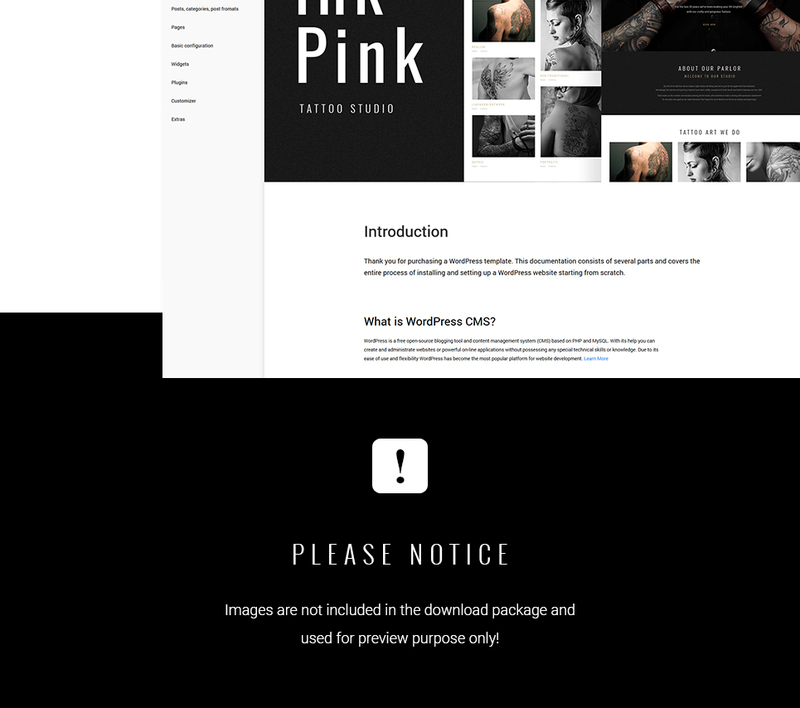 In case we won't find designer's contact information on the site which was made from the Tattoo Art Shop WordPress design of ours we will contact the owner of the site directly. What is a buyout purchase license for WordPress design theme for Tattoo Supplies? If you purchase the product at a â€˜Buyout price' it guarantees that you are the last person to buy this template from us. 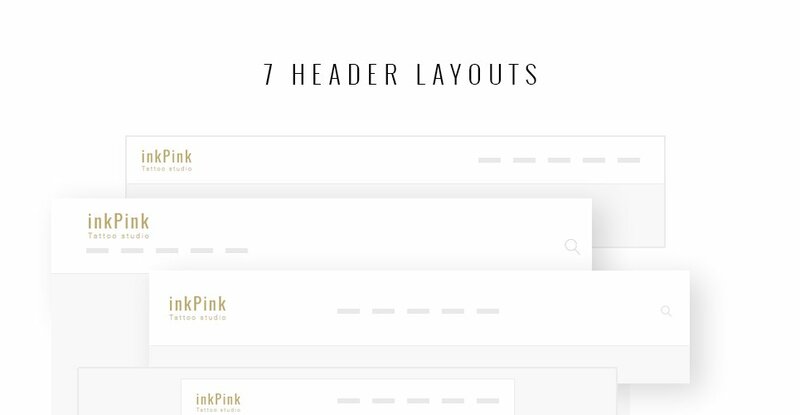 It means that this WordPress design theme for Tattoo Supplies may have been sold before a couple of times (see â€˜Downloads' number in item's properties) but only you and people who bought the template before you will own it. After this kind of purchase the template is being permanently removed from our sales directory and is never available to other customers again. The buyout purchase license allows you to develop the unlimited number of projects based on this template, but the template should be customized differently for every project. 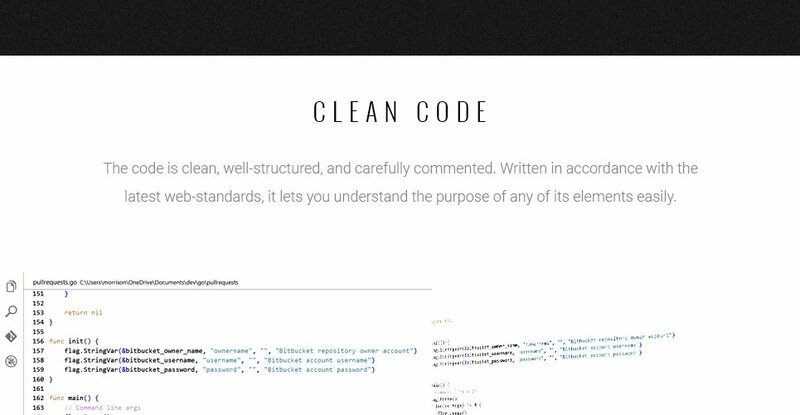 Will the WordPress design for Beauty be deleted from TemplateMonster database? No, the WordPress design for Beauty will not be deleted from TemplateMonster database. Can I resell the customized Fashion & Beauty Blog WordPress theme? Yes, you can redistribute Fashion & Beauty Blog WordPress theme under the terms of the GPL as well. How can I modify WordPress design theme for Fashion & Beauty Store to suit my particular website? Please visit our Online Help Center to obtain detailed instructions on editing WordPress design theme for Fashion & Beauty Store. 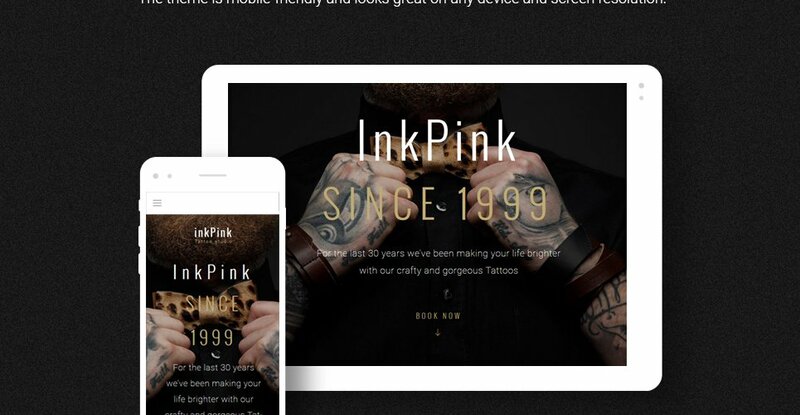 I like the image from the Tattoo Artist WordPress design and would like to use it for my advertising campaign, can you send me this image in a higher resolution? 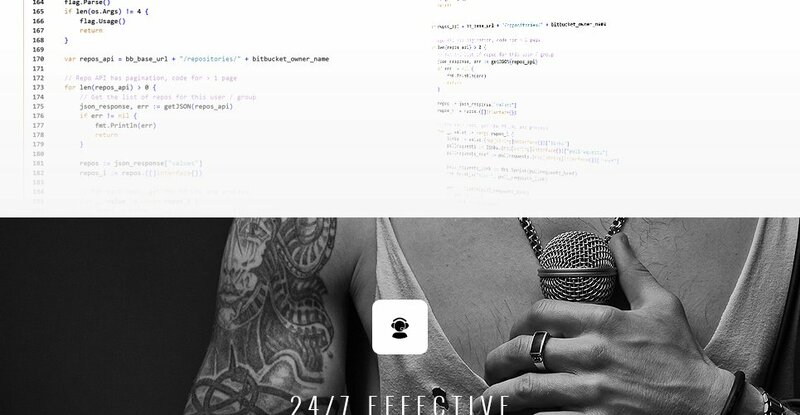 No, we can't provide image in higher size or resolution rather than it is on the Tattoo Artist WordPress design. We recommend looking for professional images on online photo resources. What am I allowed and not allowed to do with the WordPress templates for Tattoo Store? 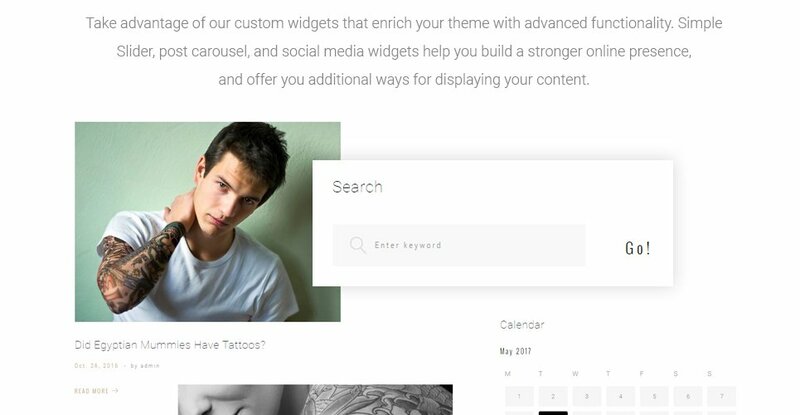 You may: Build a website using the WordPress design theme for Tattooer in any way you like.You may not:Resell or redistribute templates (like we do).Claim intellectual or exclusive ownership to any of our products, modified or unmodified. All products are property of content providing companies and individuals.Make more than one project using the same template (you have to purchase the same template once more in order to make another project with the same design). What is GNU GPL v3.0 license and can I use it with WP template for Fashion? If you buy a WP template for Fashion released under GNU General Public License v3.0, you can use it on any number of projects belonging to either you or your clients without any limitations. This license allows you to modify the template and its sources to suit your needs. What is the price for acquiring the extended license for WordPress design for Tattoo Salon Equipment Shop? There is no set price for acquiring the extended license. The price is based on the WordPress design for Tattoo Salon Equipment Shop's unique price for those templates you would like to use for the integration. The price for purchasing license for a single template is half of the template unique price. Is it possible to use your WordPress design themes for Tattoo Studio to develop websites for my customers? Yes. It is perfect for designers who want to offer their customers a high-quality design and also save time and money. 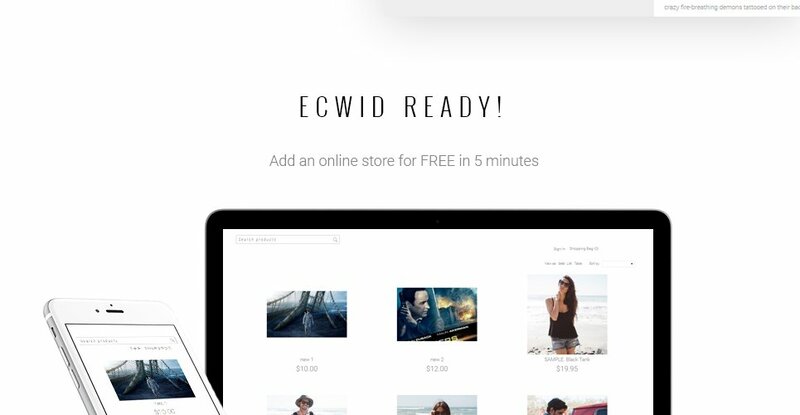 Keep in mind that when you purchase the Fashion & Beauty News WordPress design with ordinary or exclusive license you're entitled to create only one project (one domain name). Can I put a line at the bottom ( or any other spot) of the customized WP template for Beauty Salon "Website design by Company name"? No, you cannot place a line at the bottom ( or any other spot) of the customized WP template for Beauty Salon saying "Website design by Company name". Nevertheless, you can place "Customized by Company name". 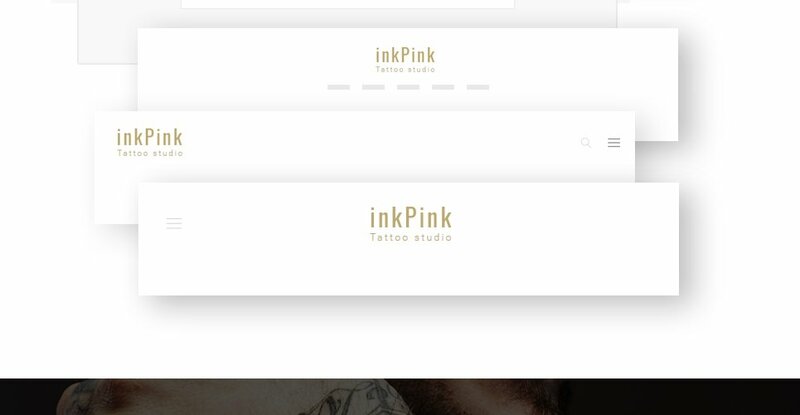 Can I customize the WP template for Tattoo Parlor? Yes, you can customize the WP template for Tattoo Parlor to any extent needed. You cannot use a header of the template for one project though, and images from the template for the other project. Are there any discounts if I'm buying over 10, 20, 30 or more Fashion & Beauty Blog WordPress theme? Please email to marketing@templatemonster.com with your inquiries about WordPress design themes for Tattooist. 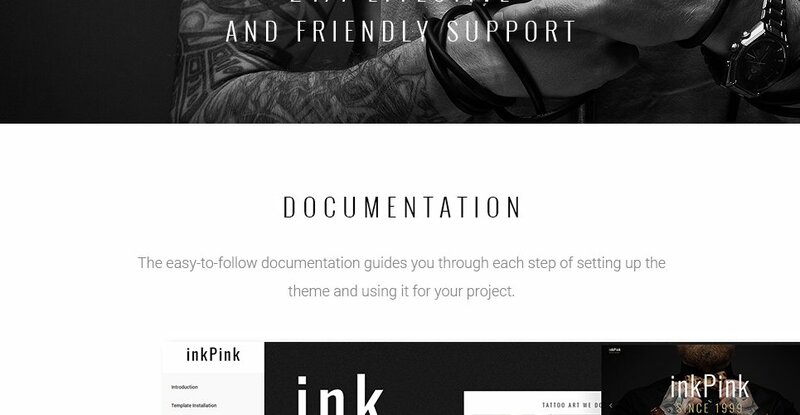 What is a unique purchase license for WordPress design theme for Tattooer ? 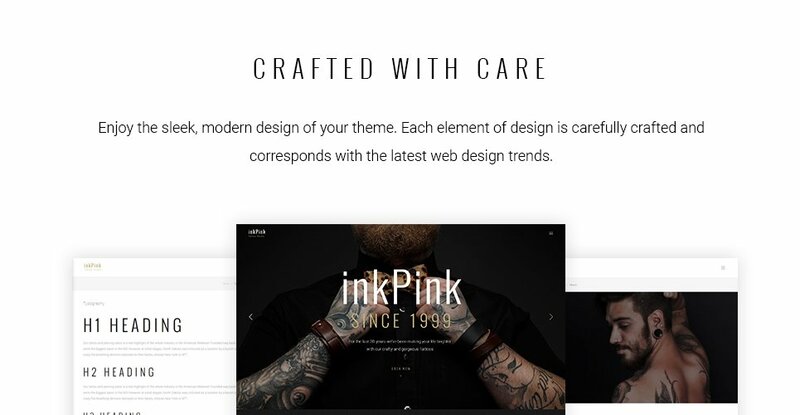 If you purchase the product at a â€˜Unique price' it guarantees that you are the first and the last person to buy this WordPress design theme for Tattooer from us. It means that this template has not been sold before and you become an owner of a unique design. After this kind of purchase the template is being permanently removed from our sales directory and is never available to other customers again. The unique purchase license allows you to develop the unlimited number of projects based on this template, but the template should be customized differently for every project. Are there any restrictions for using imagery, cliparts and fonts from the Salon WP theme I purchased? All imagery, clipart and fonts used in Salon WP theme are royalty-free, if not stated otherwise on the product page, and are the integral part of our products. One Time Usage License and Developers License give you the right to use images, clipart and fonts only as a part of the website you build using your template. You can use imagery, clipart and fonts to develop one project only. Any kind of separate usage or distribution is strictly prohibited. 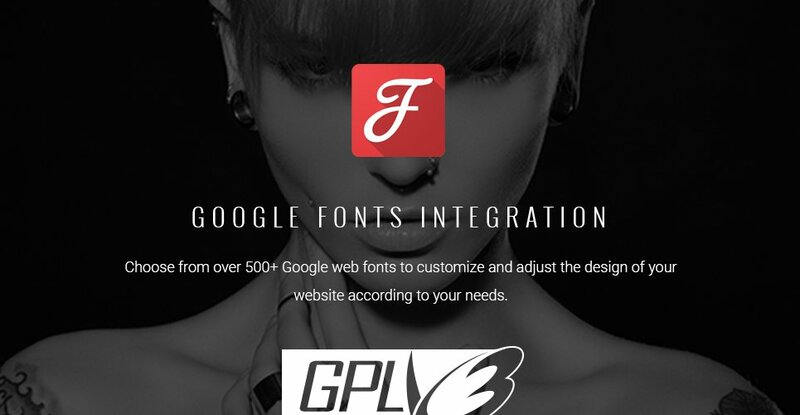 Can I resell the Tattoo Parlor WordPress templates I bought the extended license for? No, you cannot resell the Tattoo Parlor WordPress templates as is. You can only sell them as the integral part of your new product. 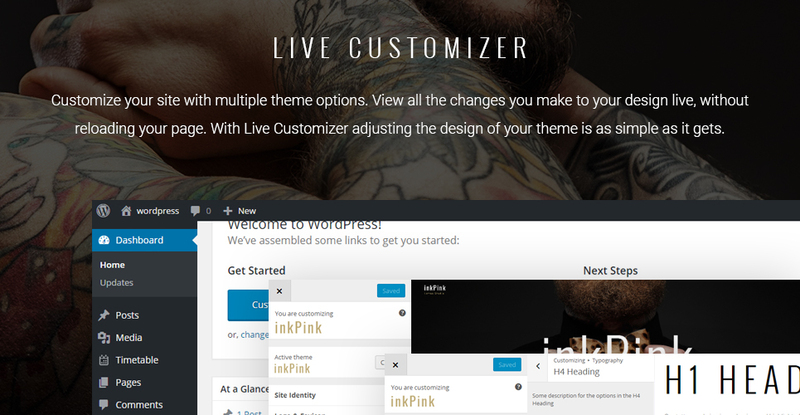 Are your WordPress design themes for Tattooer compatible with any CMS? Will TemplateMonster help me to install my Salon Stuff WP template? Some of our products like osCommerce templates, Zen Cart templates, etc. require installation to operate. Installation services are not included in the package price. TemplateMonster though offers you a variety of sources to help you with installation of your Salon Stuff WP template including installation instructions, some articles with our Online Help Center. Our Knowledgebase contains customers questions and most frequent problems. 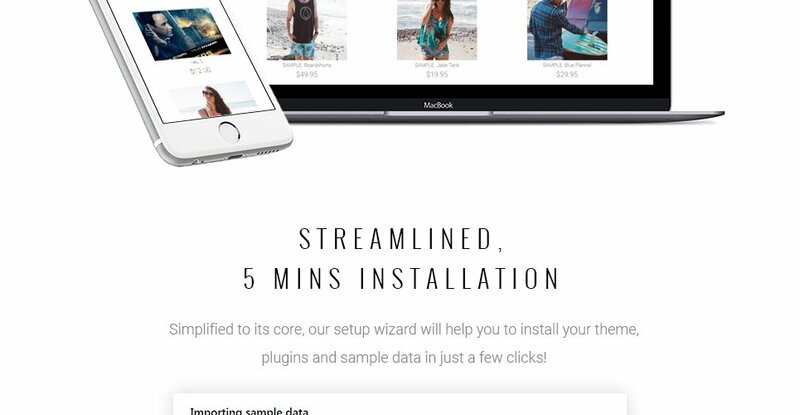 Anyway, you can always refer to our partners from TemplateTuning.com to install your Salon Stuff WP template for you for a small fee.